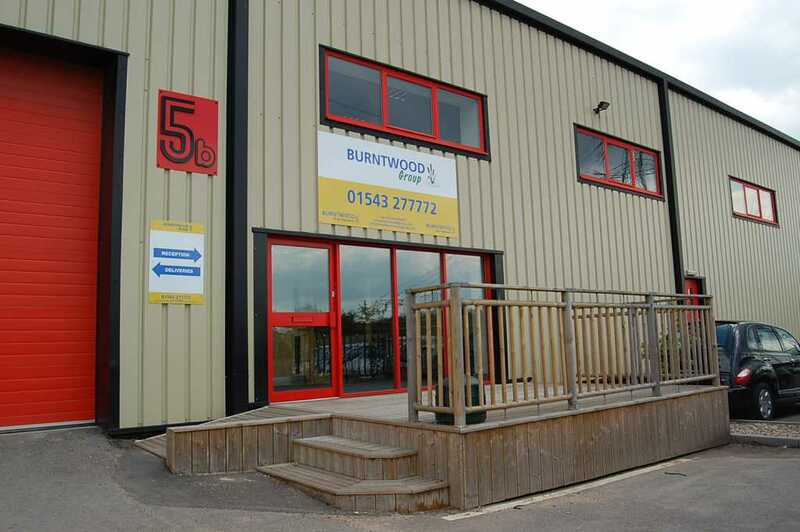 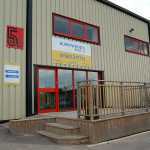 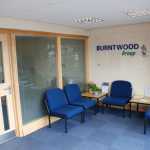 Based in Burntwood, Staffordshire, Burntwood Group offer a wide range of services to both the public and companies around the UK. 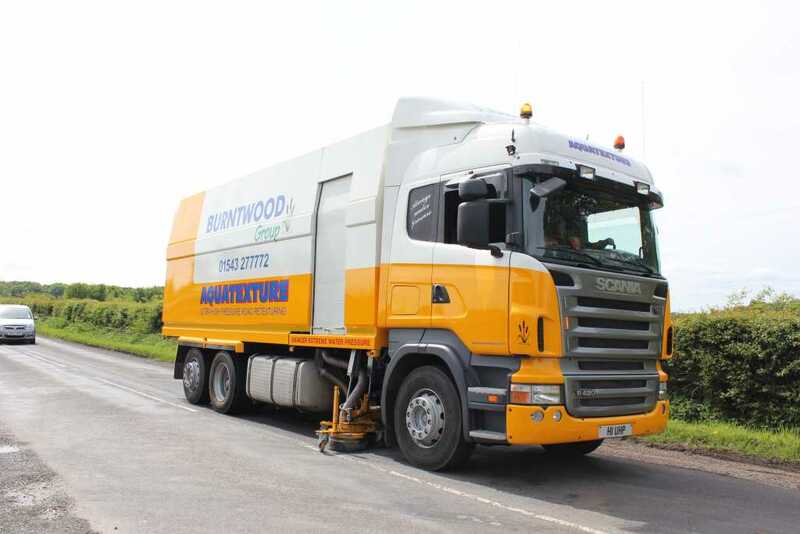 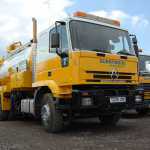 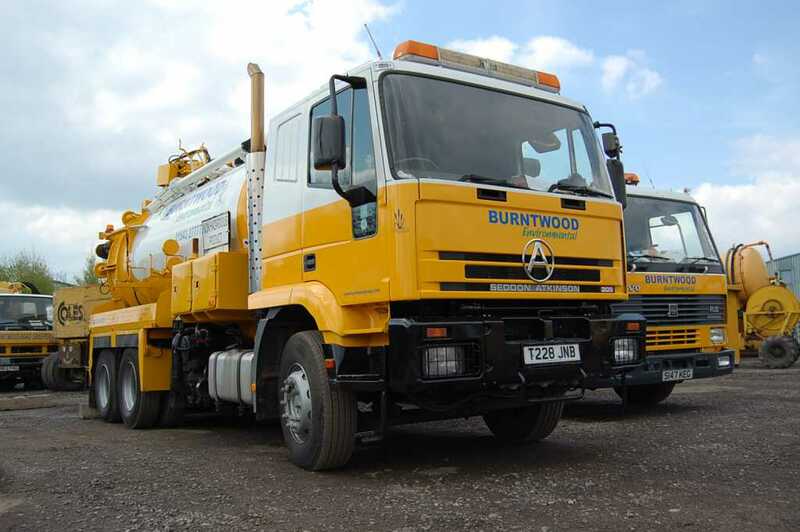 We have grown progressively over the last 30 years and now in addition to road-sweeping regularly carry out all types of drainage remedial works, CCTV surveys of drains, road planing, road retexturing, vacuum tanker services, winter maintenance gritting, portable toilet hire and grab wagons. 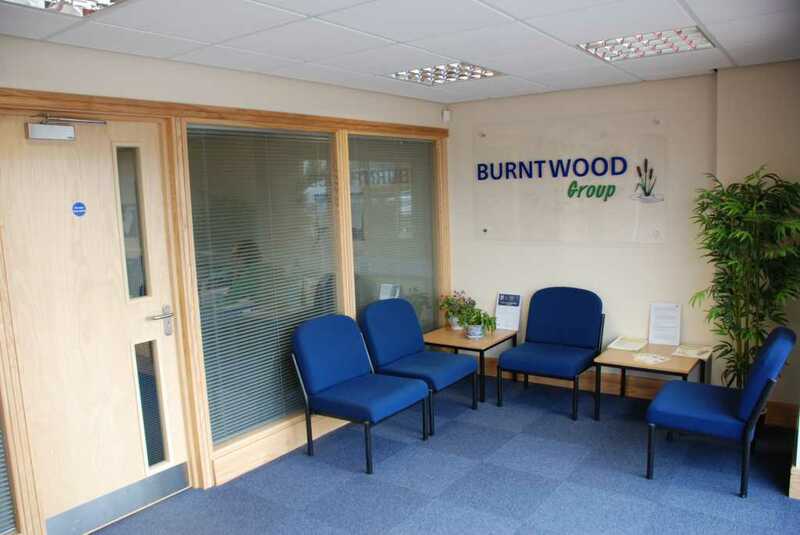 Please use our drop down menu to find out more of what we have to offer, call us on 01543 277 772, enquire on the contact page, or e-mail us directly at: enquiries@burntwoodgroup.com.